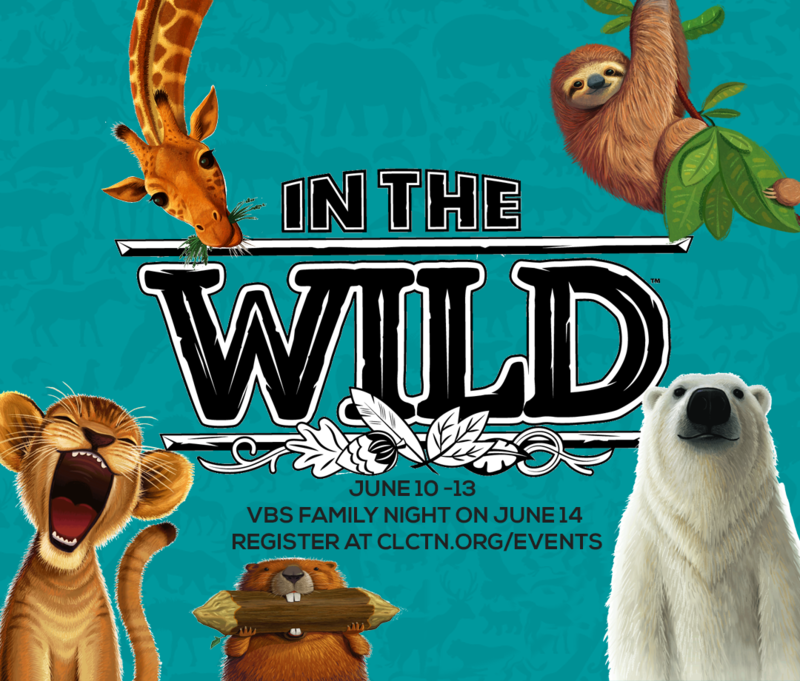 We are SO PUMPED about VBS In the Wild! June 10-13 from 9am-12pm each day, get ready for an up close and personal encounter with Jesus! Our kids will focus in on some amazing, real-life encounters with Him throughout scripture. The adventure of a lifetime awaits! Don't miss it! **VBS Family Night on Friday, June 14 @ 5:30-7:30! VBS is open to all potty trained 4-5 year olds and kids currently in Kindergarten-5th grade while space is available!